"We couldn't believe man's inhumanity to man. It just shocked us, literally shocked us to the point we couldn't believe what we saw." In 1991, Donald Johnson died. 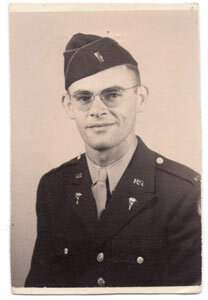 He was a family man, a grandfather, a veteran, and a medic. Among his possessions were sixteen photographs taken while he was at war. These pictures were a family secret, mentioned only in whispers. Twenty years later his grandson, filmmaker Matthew Nash, set out to find the photos and understand their story. Beginning in a quiet Vermont town, he dug into the darker corners of his family history, eventually uncovering the pictures. These photos of horrible scenes, taken by a soldier entering the first of the concentration camps liberated by Allies during World War II, were each marked with one word: Ohrdruf. Nash's investigation of the photographs leads him to historians who reveal a side of the Holocaust that he had never imagined, and to survivors with heartbreaking stories. In trying to understand his pictures, he eventually focusses on the soldiers who liberated the camps. Nash finds Ralph Rush and hears the amazing and shocking story of the liberation of Ohrdruf concentration camp, the first camp liberated by the Allies. 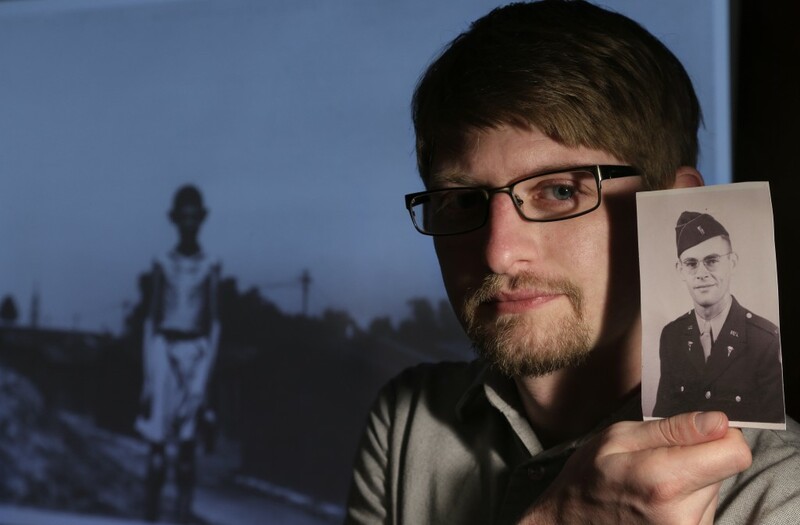 His attempt to understand his grandfather's pictures has brought him face-to-face with the anger, the horror and the guilt that those first young soldiers felt when they encountered the atrocities of the Nazis. 16 Photographs At Ohrdruf is the journey of one grandson, trying to understand the brutal and terrible images preserved in sixteen forgotten pictures. In his investigation, Nash offers a voice for anyone who has ever wondered what is hidden from us, and what history might be uncovered in our families if we just ask.